I don't know about you, but I'm trying to break some strongholds, uplift some people, and serve God to the fullest in my life. So, I want every chain to be broken that is stopping me from moving forward in that direction. 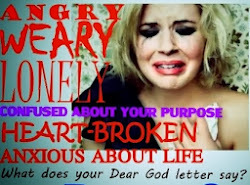 Have you every felt you just wanted that one thing in your life to no longer have a hold on you? Beauty is deep through spirit, mind, and truth! 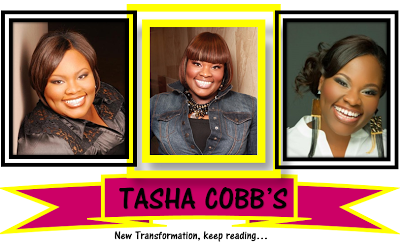 I think the biggest question is how did Tasha Cobb lose weight. 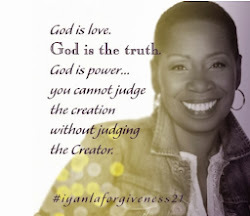 You know when I saw her for the first time it was on her new album entitled "GRACE." I was doing a search on her one day and I ran across something that said TASHA COBBS WEIGHT LOSS. I look through a couple of pictures and I really couldn't believe this was the same person. 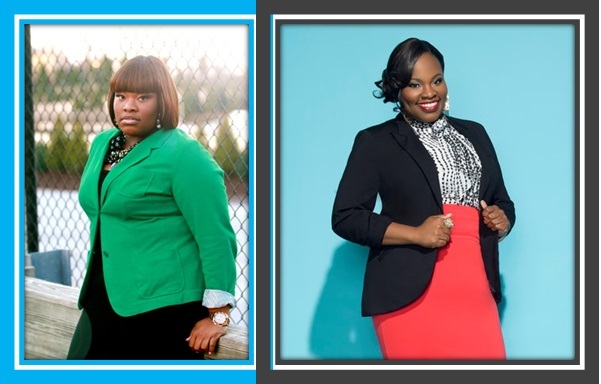 So, after digging a little bit more I found an interview that she did with "DA GOSPEL TRUTH," where she opens up about her weight, her purpose, and her dating life. you have slimmed down tremendously. How did you lose all the weight and what exactly did you do? And did you decide to drop the pounds, because of your record deal? 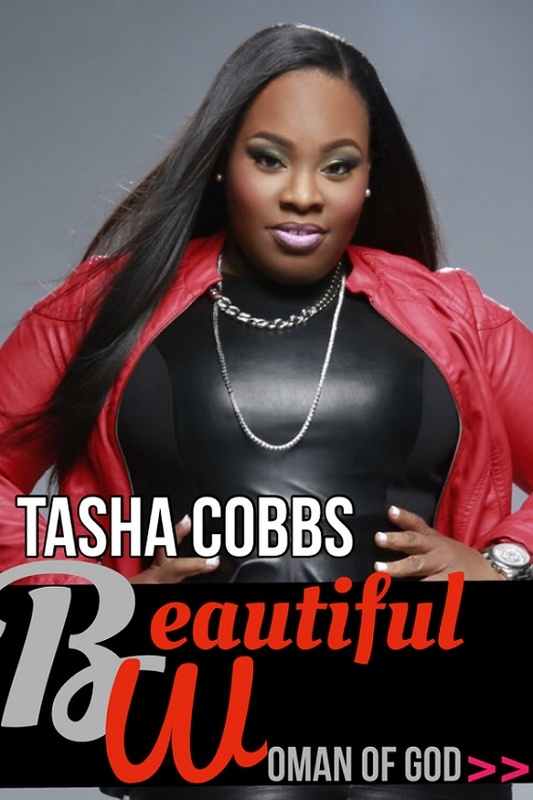 Tasha: I was thinking about my career, my life, and how my body is a ministry. We always think about the worship leader and the pastor living holy, but what is my health saying to people? Me being overweight and not taking care of my body, is that leading them into worship? 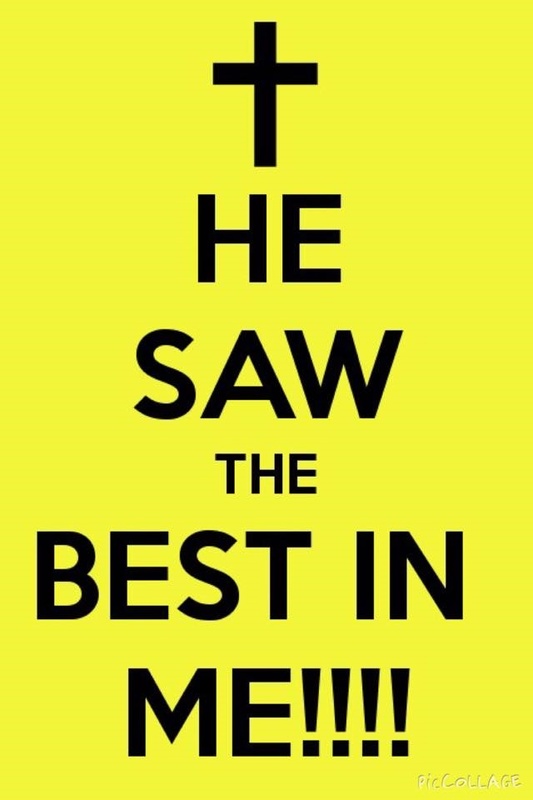 It wasn't. I was being a hypocrite. So, I got a trainer, talked to my parents, and a few friends and I made the decision to do a procedure that wasn't very non-intrusive. I know this subject is taboo in the church community, because we don't want to talk about it and everybody looks down on it, but I have suffered with weight all my life. And if you have never had a weight issue, people can't understand it. 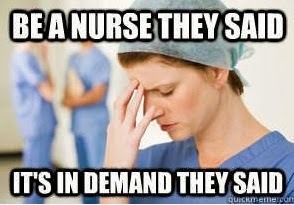 But this is how I explain it. God has given us the Holy Spirit as an aid to help you live holy. The Holy Spirit is not a crutch; he's there to help you. 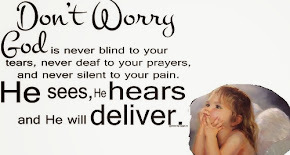 God spoke to me and said, "If you need an aid to help you do this, then get an aid!" After that I was freed. And I don't care who knows! The Holy Spirit doesn't stop you from sinning. 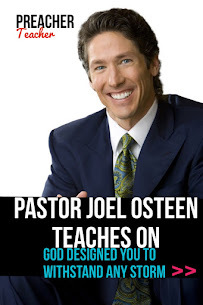 He just helps to convict you and you can choose to ignore the conviction or listen. I still have to eat right and go to my trainer consistently. It's easy to gain the weight back, so I have to stay on top of this. 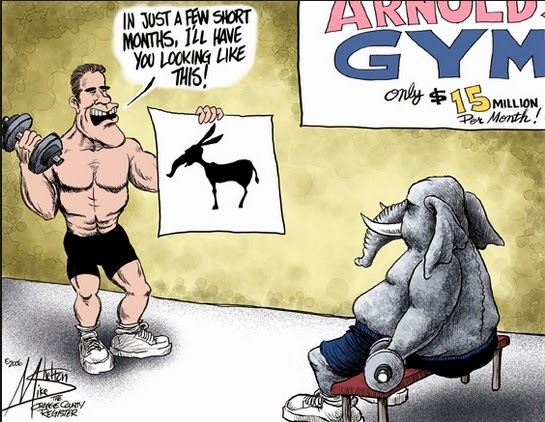 The surgery was not some quick fix, as many people call it! 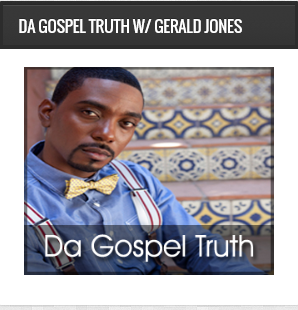 DA GOSPEL TRUTH: What is your opinion...do you think it's better to go independent or sign with a major label? Tasha: It really depends on what you desire to do as an artist. I'm happy I went the indie route on my first album. It allowed me the time I needed to create my brand and the sound that I wanted. I didn't have a lot of people giving their opinion. It was just me and God then. It gave God time to speak to me and really craft and create what he had called me to do. So, when EMI came, I already had the Tasha Cobbs brands. And that's one thing they complimented me on. Independently, I think I had maximized my reach. I needed a vehicle that could push me all across the country to do what God had already called me to. God knew I wasn't going to be easily swayed and so he opened the door for me to sign with a label where both of our vision were clear for me. The respect that I knew who I was and what I was called to do. DA GOSPEL TRUTH: Tell me a little about your personal life. Are you single? Dating? DA GOSPEL TRUTH: So what are you looking for in your future husband? Tasha: Well of course, he has to love God. He needs to be creative, focused, and business minded and settled. Also I prefer that he be taller than me. DA GOSPEL TRUTH: What about kids? 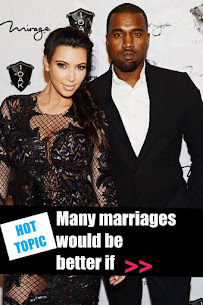 Do you want them and do you care if he has any coming into the relationship? Tasha: I love kids. I don't care if he has one. But, when I get married, I'll probably have just one. I used to be one of those women to say if I have them cool. If I don't, I don't. I realize now, that way of thinking was a little selfish. One thing I remember my pastor used to say to me is that when God has gifted you with so much, why would you die and not leave that to someone else." So to think of it that way, I want to leave what God gave me and impart that to someone else. 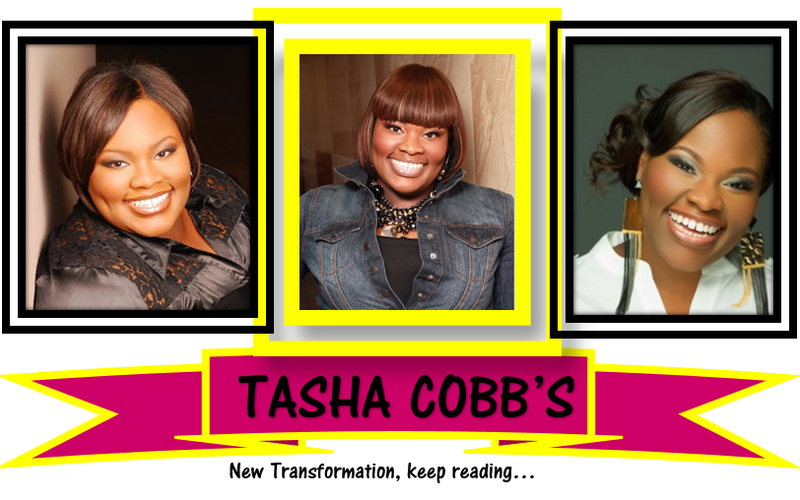 You can read more of Tasha Cobbs interview as she answers the questions below! 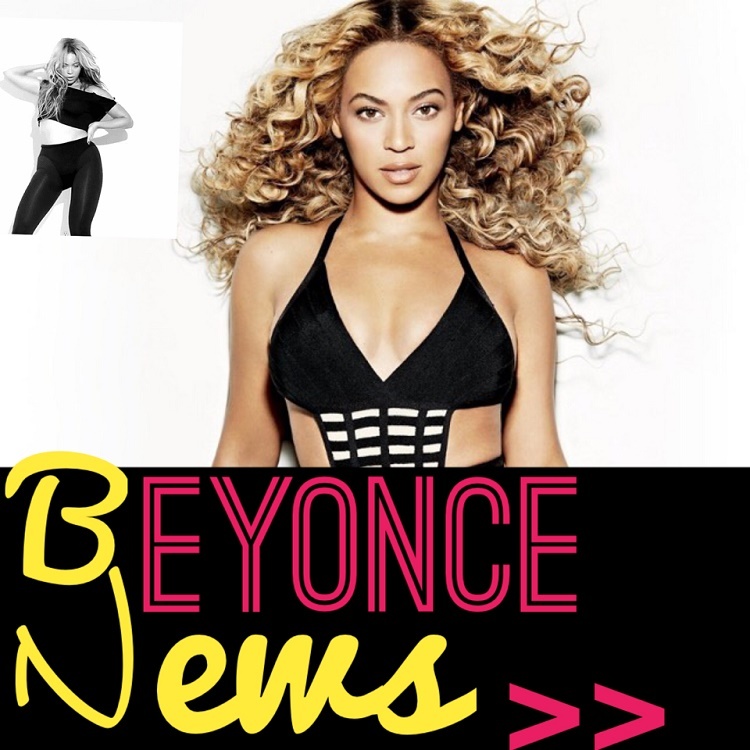 1. Who are some of your musical influences? 3. What are your 10 random truths? 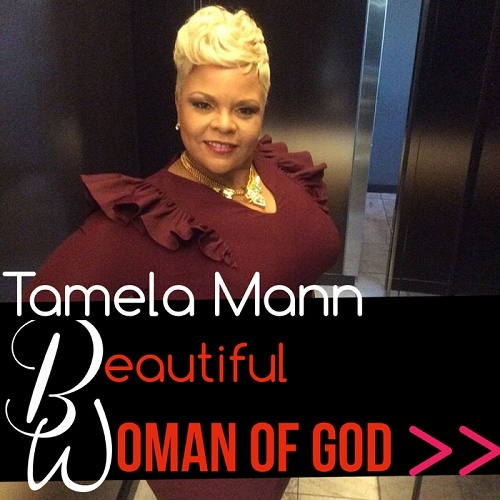 Her single Break Every Chain is #3 on the Billboard Gospel Chart. 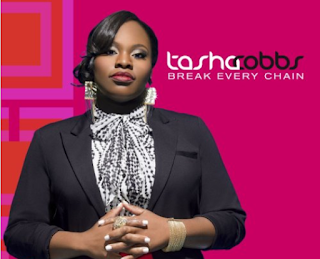 Looking for Tasha Cobbs Tour Dates? 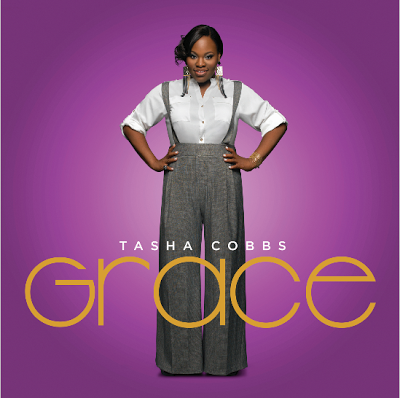 Praise Dancers ministering to some of Tasha Cobbs singles off her album "Grace."